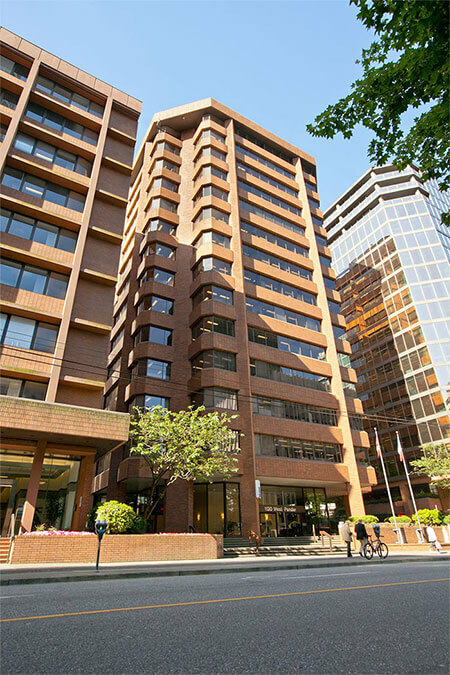 Our centrally located school is in a popular area of the business district of downtown Vancouver, within easy walking distance of the main shopping and entertainment areas, and minutes from the spectacular harbour. 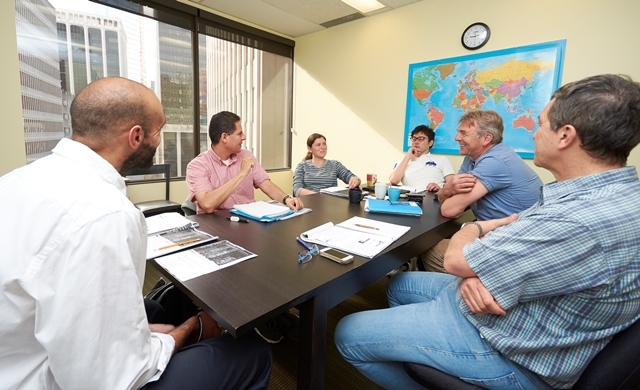 Our English school occupies one floor of a modern office building and has a professional, spacious feel. 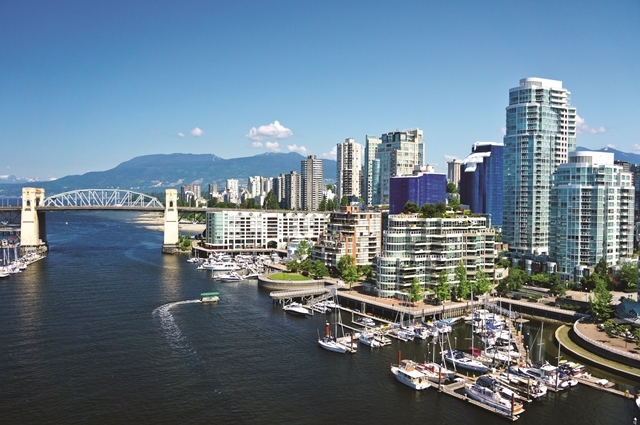 With a population of just over 600,000, Vancouver achieves the perfect balance: it combines all the attractions of modern urban living, while being small enough to provide a safe, welcoming atmosphere. 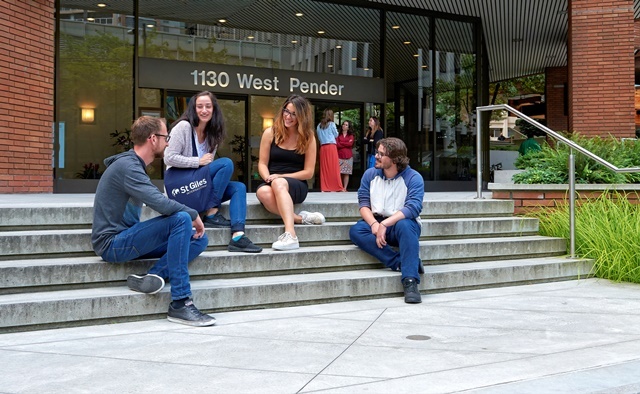 Our friendly, modern school is ideal for students looking for high levels of personal attention and support. 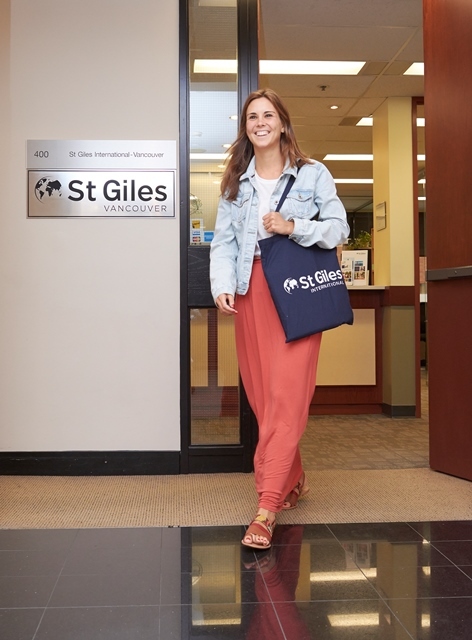 In 2016, St Giles Vancouver received the best feedback overall from the student exit questionnaires. 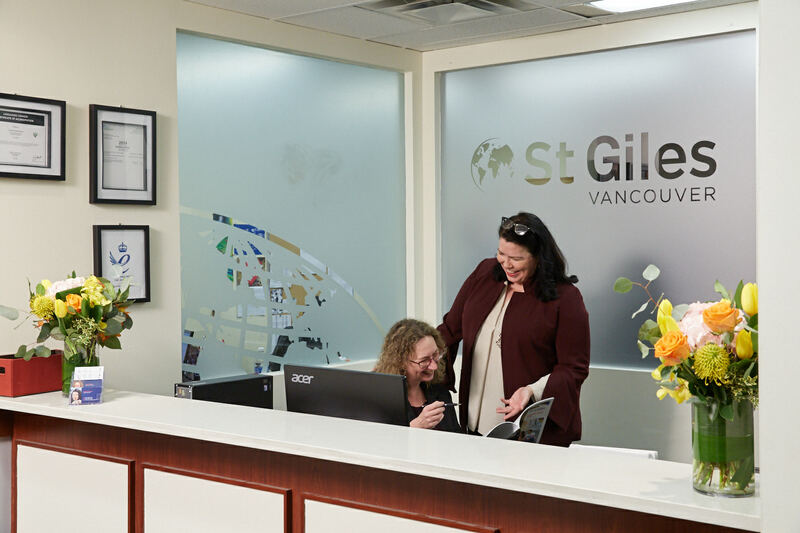 St Giles Vancouver was awarded EQA Status (Education Quality Assurance) in 2014 by the government in British Columbia. 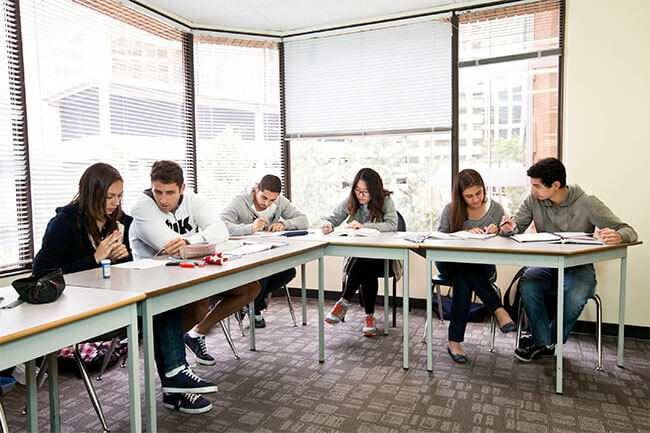 Find out exactly what this means for our students by downloading our EQA Fact Sheet. 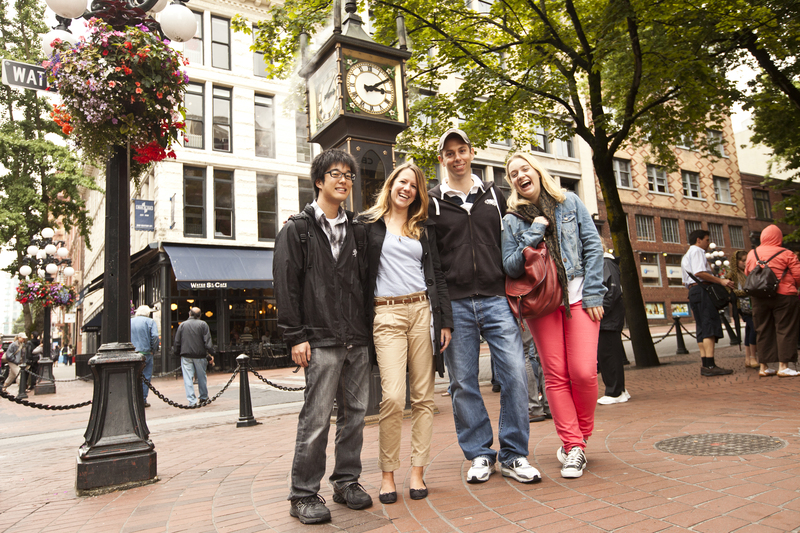 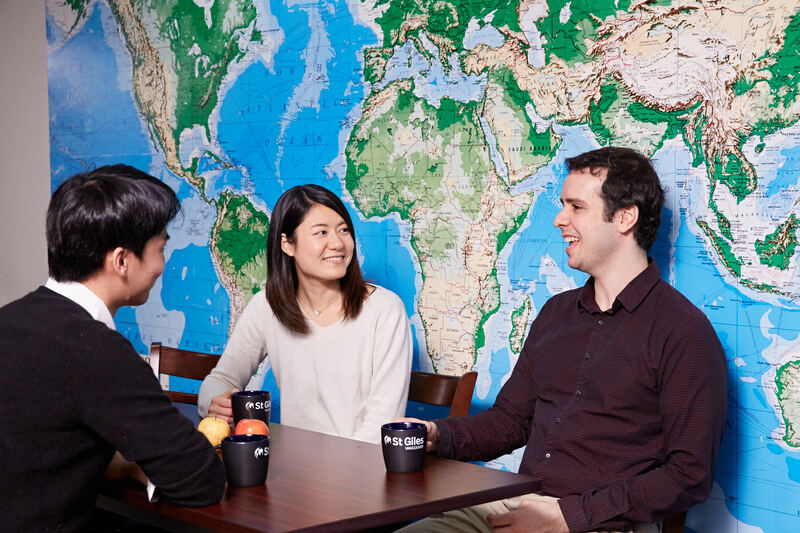 If you want to learn English in Vancouver, contact St Giles Vancouver to find out more! 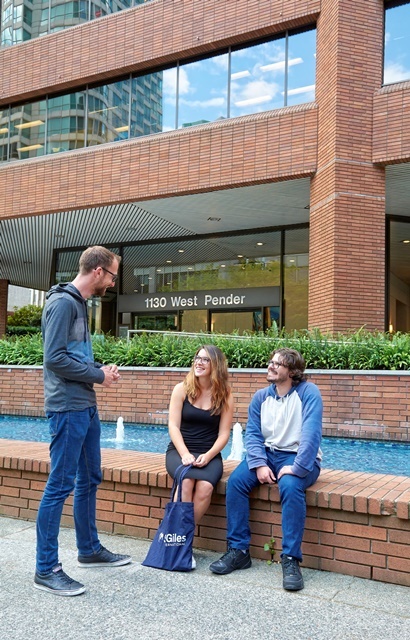 St Giles is the best school in Vancouver. 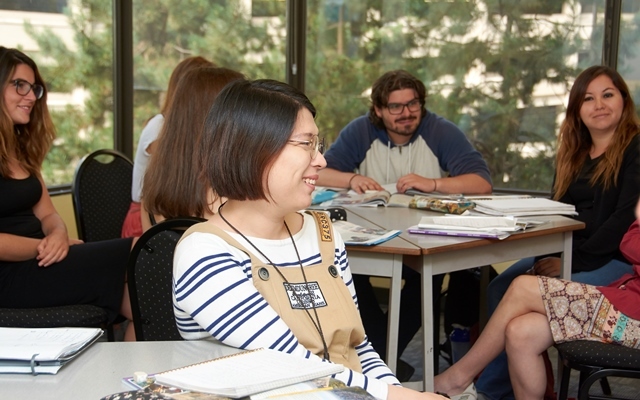 I love my teachers because they are very friendly and they help me with everything that I need.